The New Zealand Society of Actuaries (NZSA) has elected John Smeed as its new President. “It is a real honour to be elected the President of the NZSA.” says John. John says that his aims during his time as president are to continue the momentum that has been built over the past several years including building stronger relationships with the Society’s stakeholders, and developing greater and deeper engagement with members. There are also opportunities to look more strategically at the profession in New Zealand especially with the growth in interest in data analytics across a range of industries. “Deriving commercial insights from data analysis is a core actuarial skill. Traditionally actuaries worked in insurance, superannuation and investment arenas. As other industries have built deeper pools of data the opportunities for actuaries are broadening”, he says. 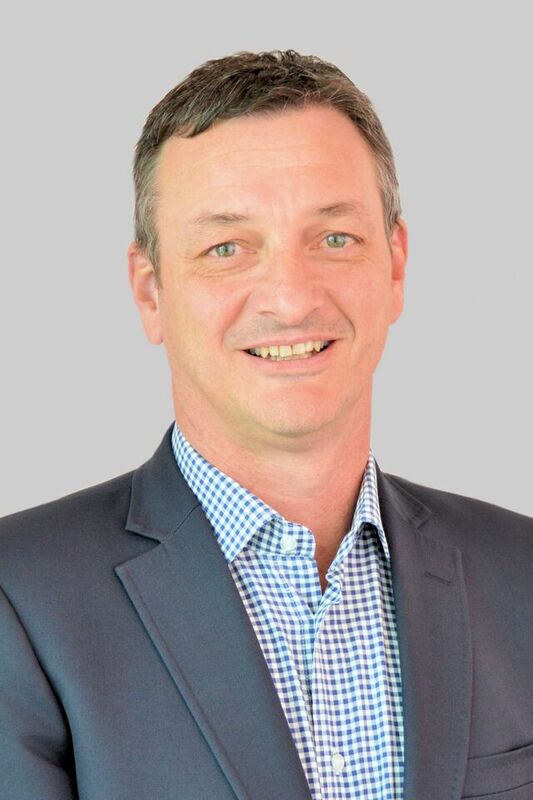 John is a Principal at Finity Consulting in Auckland. He has been Vice President of the Society since 2016.